The international television station National Geographic Channel reports on the breakthrough of the Plusenergy House, Rolf Disch's Heliotrope and the Solar Settlement. Turn on at 10:00 p.m. on November 1st. It was March, in September several children were to be admitted to the kindergarten of March-Neuershausen near Freiburg. However, not even half a year was left for municipal council decision, planning, approval, public tender and construction. The kindergarten was planned by Rolf Disch Solar Architecture with high standards for technical equipment, building ecology and energy efficiency. 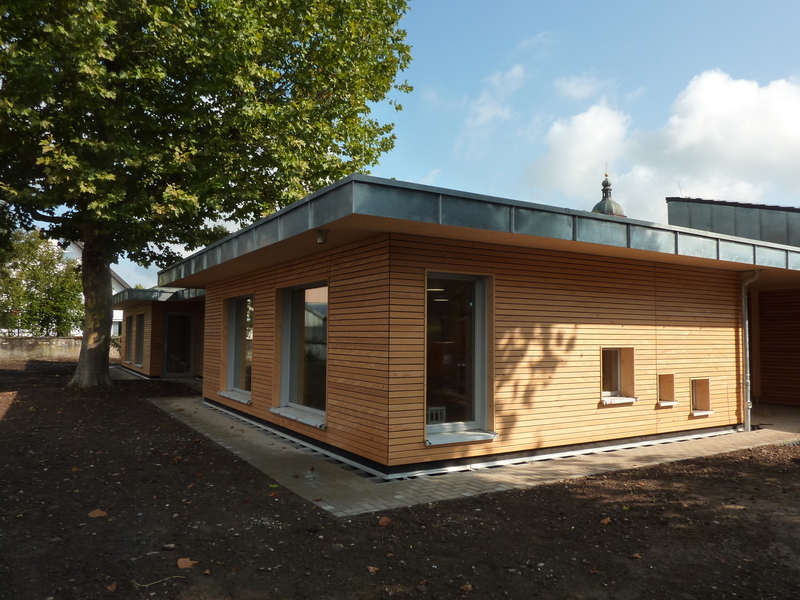 It was constructed in solid wood and at passive house level. The children could move in in time on 1st September. Rolf Disch Solar Architecture is planning a new workshop for the company “Simantke Renn Tuning” on the former Kreidler site in the town of Kornwestheim with a gross floor area of approximately 2,600 m². High efficiency PV modules (300W) with a storage unit cover the base load of the production hall’s energy demand. Heat is supplied with wood pellets and in the second construction phase by 15 geothermal ground probes. 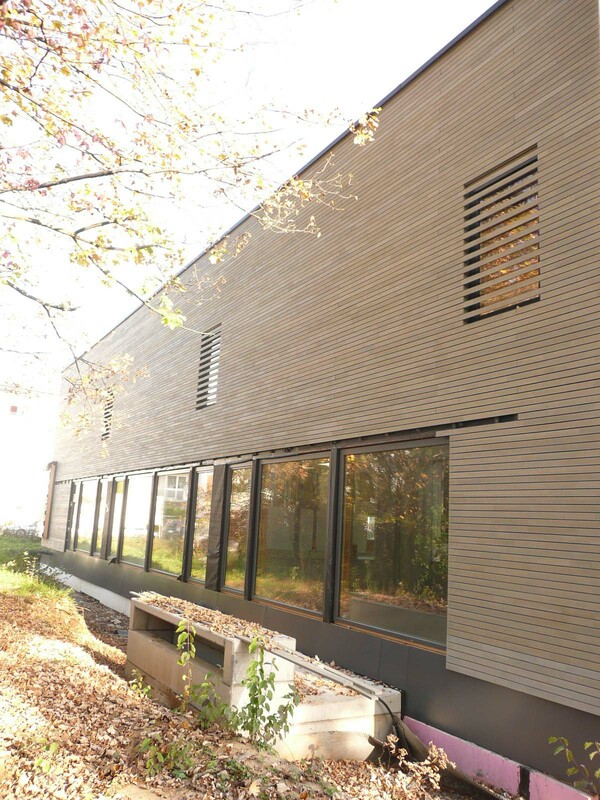 The high-quality wooden façades have electrochromic glazing, which minimizes heat radiation in summer. On August 4, the topping-out ceremony for the first stage of construction was celebrated.